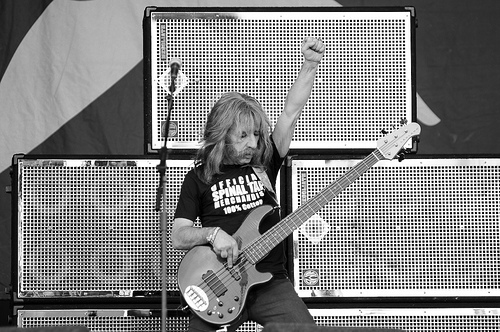 Derek Smalls-Spinal Tap - Def Leppard and Rockstar Photographs We update almost daily. please do not take any of these photographs or else they will be removed. 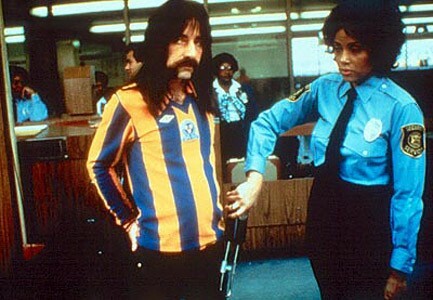 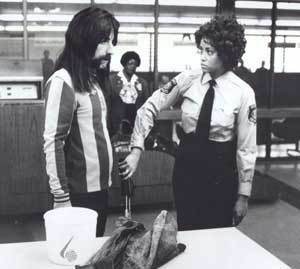 The bassist for Spinal Tap. 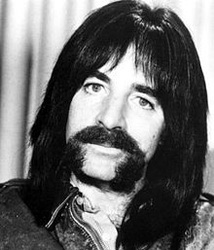 I want his facial hair!